The storyteller and photographer Christian Hauska has been added to the archive of the Fotografiebibliotheek (Photography Library) in the Netherlands with his book Desk Differences. 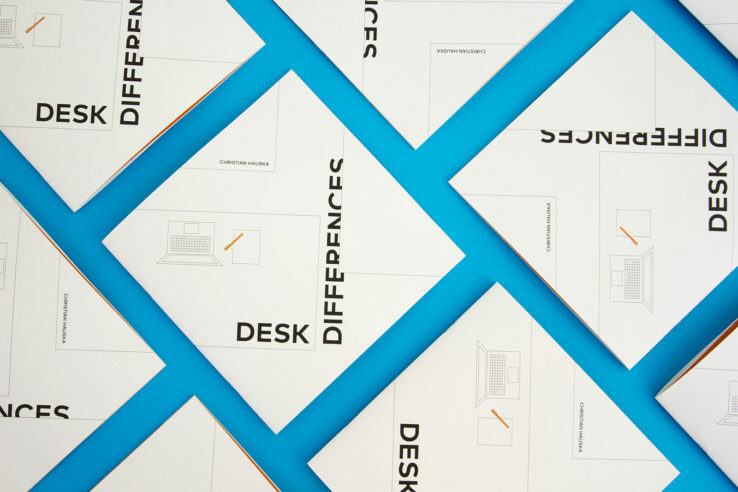 Desk Differences was created as a collaboration in 2017. A second edition was published at the end of 2018. Congrats to Christian Hauska and the acknowledgement of his work as a storyteller and photographer.